SEIA, AriSEIA, five other SEIA state affiliates, and 10 other organizations including Vote Solar have agreed upon general principles on how Net Energy Metering (NEM) and rate design should be implemented. The announcement was made on May 31, 2017. We present those principles below. The document provides a consensus view of solar advocates for regulators and stakeholders considering rate design and compensation for distributed solar generation, including potential alternatives to net energy metering. 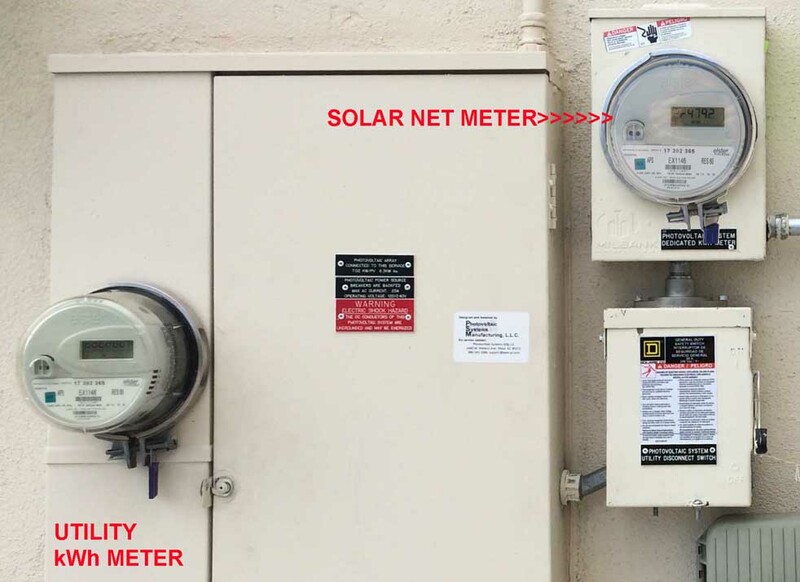 Traditional net energy metering (NEM) is fundamentally a bill credit that represents the full retail value of distributed electricity delivered to the distribution system, and has been a critical policy for valuing and enabling distributed generation. As penetration of solar and other distributed energy resources increases, states and utilities have begun to examine, and in some cases implement, alternative rate and compensation mechanisms. The principles below are intended to be consistent with the imperative of public utility commissions and energy service providers to maintain reliable, cost-effective service to all customers while protecting the rights of customers to generate their own energy in a manner that provides both system and public benefits, including environmental protection and economic development. They provide high level criteria for the conditions under which states may wish to consider alternatives to NEM, and high level principles for what distributed solar compensation mechanisms should look like where alternatives to NEM are appropriately considered. A fair value of solar (or “stacked benefit”) compensation rate can be considered for distributed solar generation exports, at higher penetration levels. Such value should be determined taking into account both short term and long term (life of system) benefits of distributed solar generation. Buy all/Sell all (BA/SA or “VOST”) compensation approaches should be at the option of the retail customer, i.e. VOST should not be the only customer option. Critical considerations impacting system economics and the ability to finance include the frequency and effect of future changes to the value proposition. In addition, consideration must be given to the effect on customers of the lack of energy hedging (customer-generated solar energy does not offset the customer’s utility-supplied energy). Alternative Compensation methods should take into account the efficacy of integrating solar with other forms of DER (e.g. storage) in the grid of the future, assuring that barriers to new technologies are not created. Solar specific surcharges such as installed capacity fees are discriminatory, generally unsupported by facts, and impede distributed solar generation system economics. The Criteria and Principles herein do not distinguish between regulated and restructured states. However, rate designs, cost allocation methods, avoided costs and cost/benefit analyses must recognize whether the utility is distribution-only or vertically integrated. Download a copy of the PDF here.